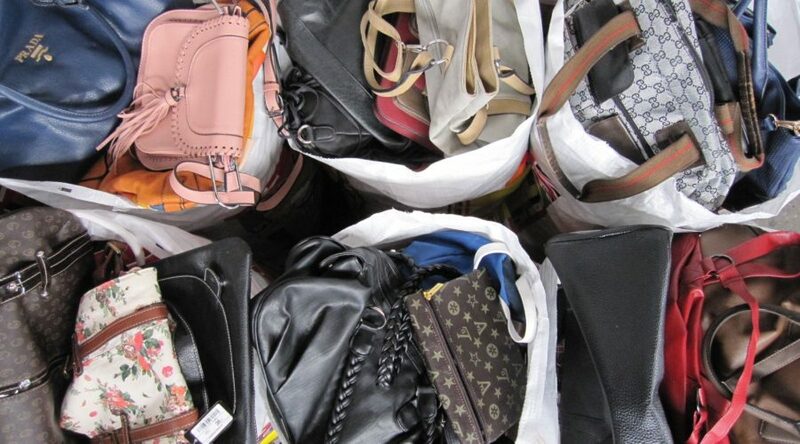 Used handbags and belts are a common product that are high in demand; we at MS Group offer wide varieties of both products. We have 2 types of quality; cream is our best quality and second being gold quality. 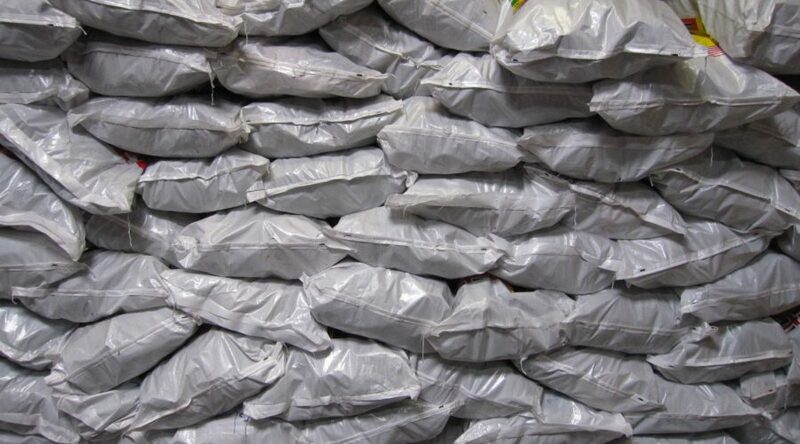 Our products are packed in sacks of 25 KG. 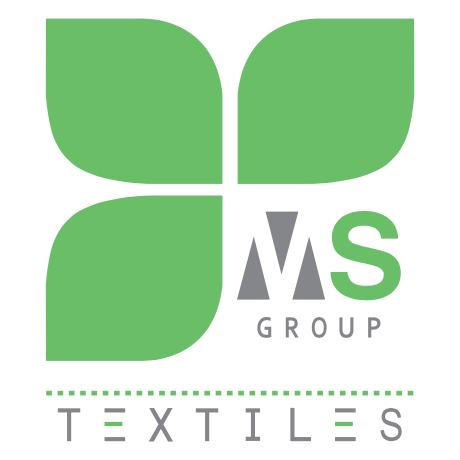 If you’re looking for suppliers of handbags and used belts MS Group has what you need.